DC Has Notes And Sketches For A Replacement SUPERMAN In Case They Lose The Rights. COMICS: All Of DC’s “The New 52” April Releases Will Be “WTF Certified”. In light of recent events, I decided that I would finally submit a guest blog at Cory’s request (actually requested three months ago). Unfortunately, after my half marathon and due to my lack of money (and intelligence) I have been sidelined from running for two months. Bad shoes here, running on an injury there, and before you know it—you have runner’s knee and hip flexor issues. What does all of this have to do with comics you ask? Well, I’ll tell you! It’s all about the shoes, baby. She must really be special to do so much in boots with a heel. Usually only hookers can run that well in shoes like that. Maybe he’s friends with Lance Armstrong? 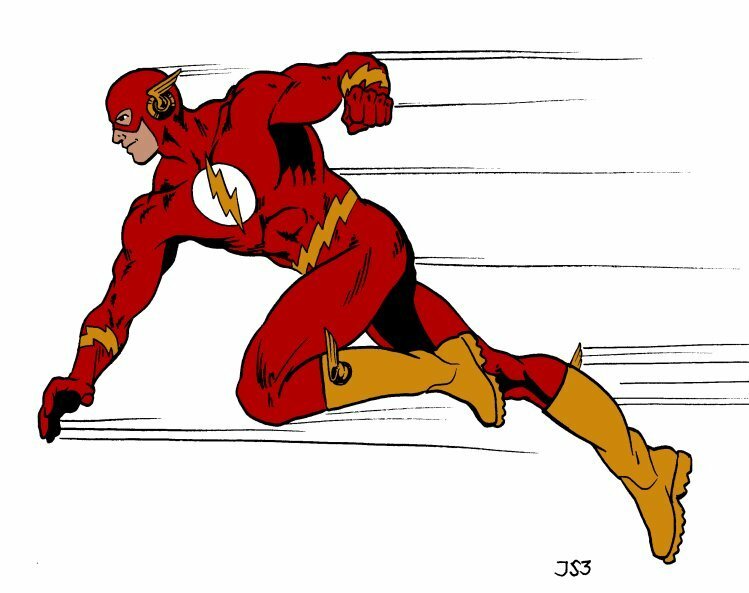 A few CC’s of speed force in your system, and you can run in even the worst shoes. The detail that seems to be often overlooked is the footwear of comic book characters. 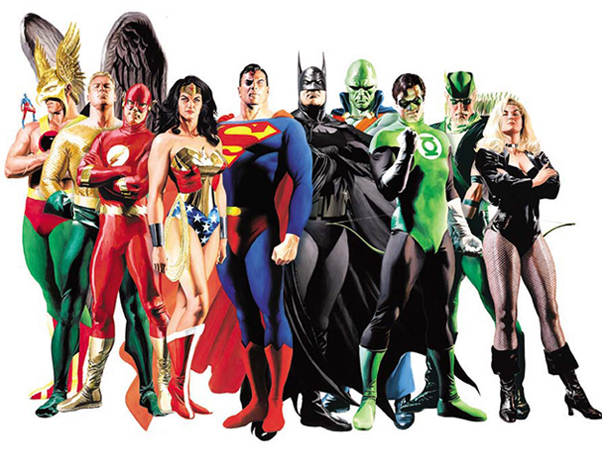 Maybe there are implied foot rules with superheroes. Perhaps they need not be concerned with their feet because their powers “foot the bill” to avoid injuries related to bad shoes. (Get it, FOOT the bill? …Anyway.) Just being born can have serious implications to what type of shoe you will need the rest of your life. For example, the shape of your arch or whether your feet roll out- or inward when you walk. If ignored, they could pose serious problems even in your late 20’s. Case. In. Point. So why do you think that footwear would be seriously overlooked for every single character? Maybe half way through a drawing the artist thinks “ain’t nobody got time for that!” But if you truly think about it, how far can super powers take a person? Past genetics? Are superheroes really immune to repeated damage to their body over the span of their lifetime? (Not everyone is Wolverine) Think about it this way, if a comic book character began to slouch and did so the rest of their life, would their spine not be altered? Even training day in and day out isn’t enough to counteract the damage that can be done over time. The Fate Of The DC Cinematic Universe Hinges On The Success Of MAN OF STEEL. INHUMANS Coming To Marvel Knights DVD April 23rd. ‘Young Justice’ and ‘Green Lantern’ Cancelled by Cartoon Network? – Comic Vine. Iceman, Rogue And Shadowcat Confirmed For X-MEN: DAYS OF FUTURE PAST.